The Pennsylvania Supreme Court on Friday issued an order suspending the law license of former Centre County District Attorney Stacy Parks Miller for one year and one day. The suspension is effective March 10, according to Disciplinary Board records. Parks Miller also will be required to pay the costs of the Disciplinary Board's investigation and will need approval from the board for reinstatement when her suspension ends. The Office of Disciplinary Counsel filed a petition for discipline in February 2017 accusing Parks Miller of violating rules of professional conduct by engaging in ex parte communications with two judges — Jonathan Grine and Bradley Lunsford — about ongoing cases and by creating a fake Facebook page for her staff to "befriend people and snoop" on witnesses and individuals suspected of selling bath salts. Disciplinary counsel also said the Facebook page continued to be used after the bath salts investigation ended. After a hearing in April 2018, a hearing committee found some of the ex parte communications amounted to violations but the Facebook page did not and recommended a three-month license suspension. Parks Miller responded that the recommendation was too severe and asked for any suspension to be applied retroactively, which was denied. The Disciplinary Board, however, found that the Facebook page was a violation and wrote in a December filing that the violations were aggravated by Parks Miller's position as district attorney. "[Parks Miller] betrayed the faith and trust of the public by engaging in misconduct in her official capacity, including dishonest acts, and this factor weighs heavily in the assessment of discipline," board member Dion Rassias wrote. 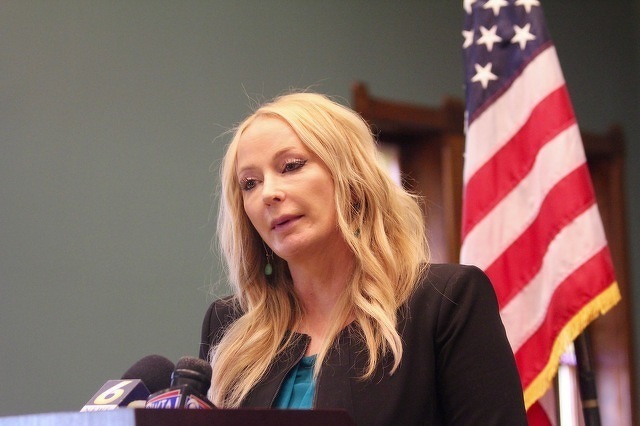 Parks Miller expressed regret, but the board found she "demonstrated genuine remorse only for her part in ex parte communication," in one case. Rassias wrote that Parks Miller did not acknowledge other misconduct, but expressed personal embarrassment for having been accused. "[Parks Miller] fails to grasp the larger consequences of her actions," Rassias wrote. "When the trust between a public servant and the public is broken, there is no doubt that the public's perception of the legal profession is damaged. Intertwined with the issue of remorse is [her] complete failure to appreciate and acknowledge the damage she has done to the bar." Rassias also wrote that Parks Miller owed a duty to victims, the general public and the accused "to conduct herself with the highest degree of integrity and honesty. "[Parks Miller] failed to balance these interests and compromised her ability to exercise her broad discretion fairly, and to protect the legal rights of all citizens of Centre County; it is in this context that her misconduct must be judged." After two terms as Centre County district attorney, Parks Miller lost her re-election bid in 2017 when she was defeated in the Democratic primary by Bernie Cantorna, who was then unopposed in the general election and took office in 2018. Parks Miller opened a private law practice last year. 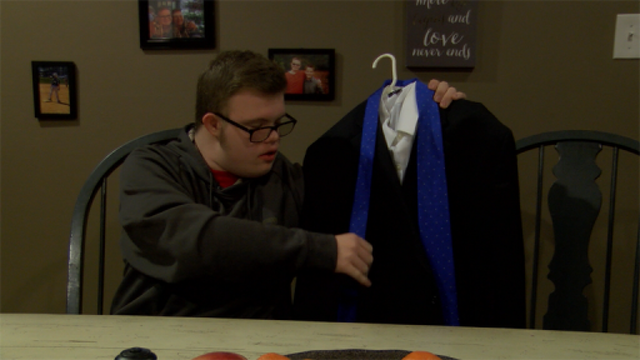 The fifth annual Night to Shine will be taking place all over the world Friday night, including locally at Calvary Harvest Fields in Boalsburg, giving people with special needs an unforgettable prom experience.